We’re no stranger to the sartorial power of accessories, such as the silk scarf. But if you think the only way to wear this piece is by draping it around your neck, we’re here to show you an arsenal of scarf looks to try this fall. If you’re in need of fresh ways to wear this versatile style staple, keep scrolling for 15 imitable ensembles. Style Tip: For an unstudied feel, wrap your scarf once around the neck and leave it untied. Style Tip: Knot your scarf once on the side of your neck, and let one side drape over your front and the other over your back. Style Tip: Fold your scarf in half and tightly (but not too tightly) wrap your scarf in a circle shape for a choker-like effect. Style Tip: Wrap your scarf around the neck once and tie the ends in the front. Style Tip: Circle your scarf loosely around the neck for an infinity look. Style Tip: Do the Babushka with a scarf in a cheerful print! 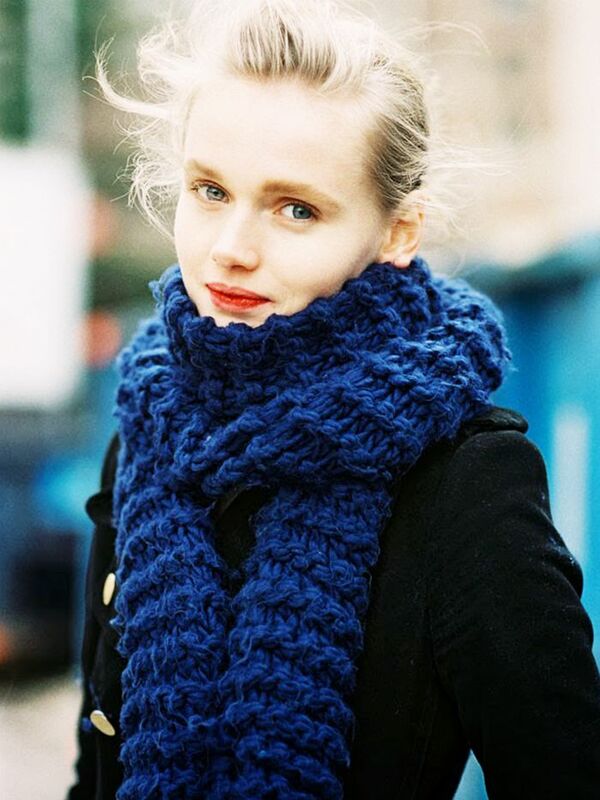 Style Tip: Tie a square scarf around your neck and leave the ends out to the side for a French-girl vibe. Style Tip: Knot a vibrant scarf around your wrist. Style Tip: Swap out your statement necklace for a scarf tied lower on the neckline. Style Tip: Secure your scarf around the neck and leave just the tips of the scarf out in front. Style Tip: For a fashion editor look, tuck your scarf into your coat. Keep scrolling to shop our favourite scarves! Which look would YOU try? Share with us in the comments!